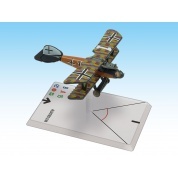 The Fokker Dr.I was a triplane built by Fokker-Flugzeugwerke during the First World War. 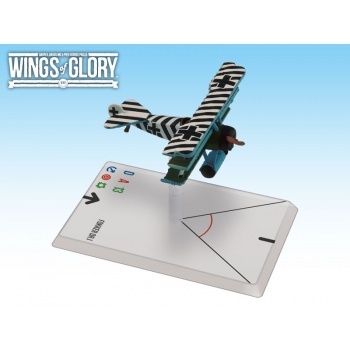 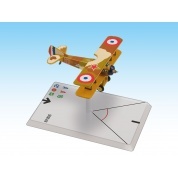 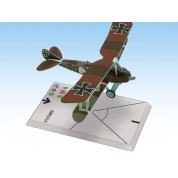 The design, based off of Britain’s Sopwith Triplane, is well known thanks to the Red Baron, Manfred von Richthofen, for being the plane in which he scored his final last 19 victories. 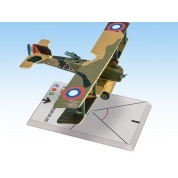 The Dr.I offered exceptional maneuverability, due to the rudder and elevator controls that were light and powerful, and thanks to aces that piloted it covering themselves in glory, has become the most famous and iconic airplane of WW1.